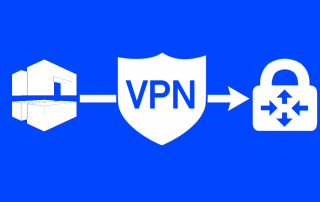 In this post, we will see how an AWS Virtual Private Cloud (VPC) connects to Azure infrastructure using the dedicated VPN connection. 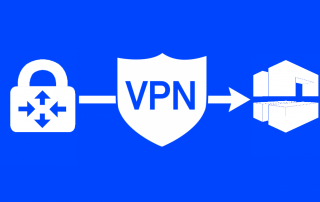 For a guide on how to connect Azure using VPN Gateway to AWS VPC see this post. 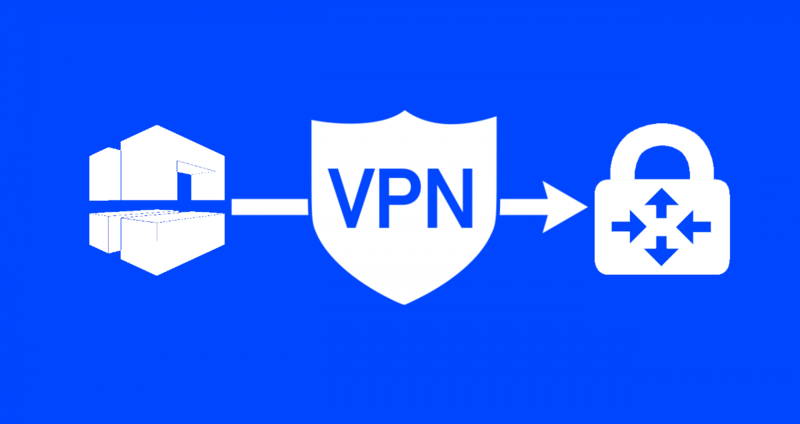 In this post, we will see how Amazon Route 53 can assist to smoothly failover from one unhealthy resource to a healthy resource with (almost) no impact to users. 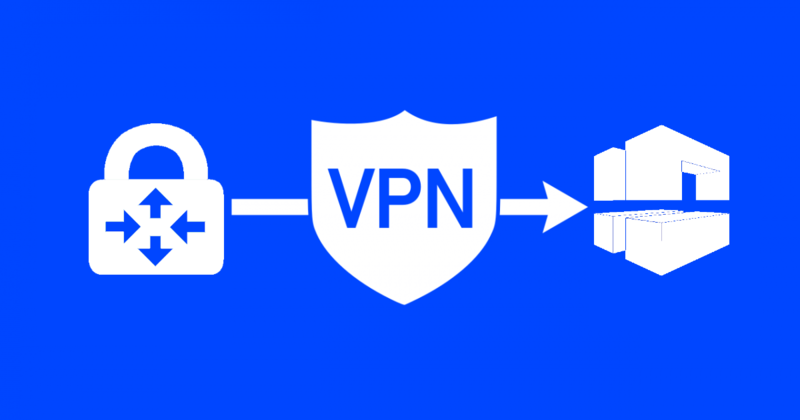 In this post, we will see how you can delegate your DNS domain from AWS to Azure. First let’s discuss few basic things about the AWS and Azure services that will allow us to do this.